India is the most amazing country of the World. There are lot of mind blowing facts about India which are not yet popular and known to all people. Here's a collection of some craziest, incredible facts from around the india. ‘Asia’s longest beach festival’ kicks off on the sands of Diu on 1 December every year. 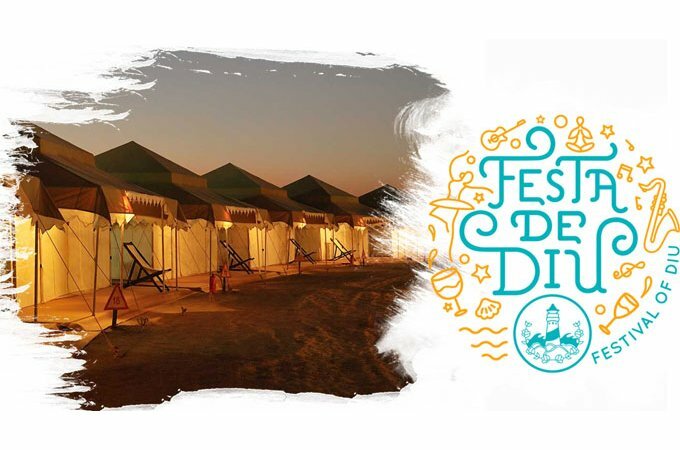 The 77-day Festa de Diu goes on all the way till 15 February and is packed with concerts, carnivals, fashion shows, jam sessions, stand-up comedy, adventure sports, beach tents, fine dining, spas and more.